For any manufacturer or distributor, safety and promotion are highly valuable to your company. 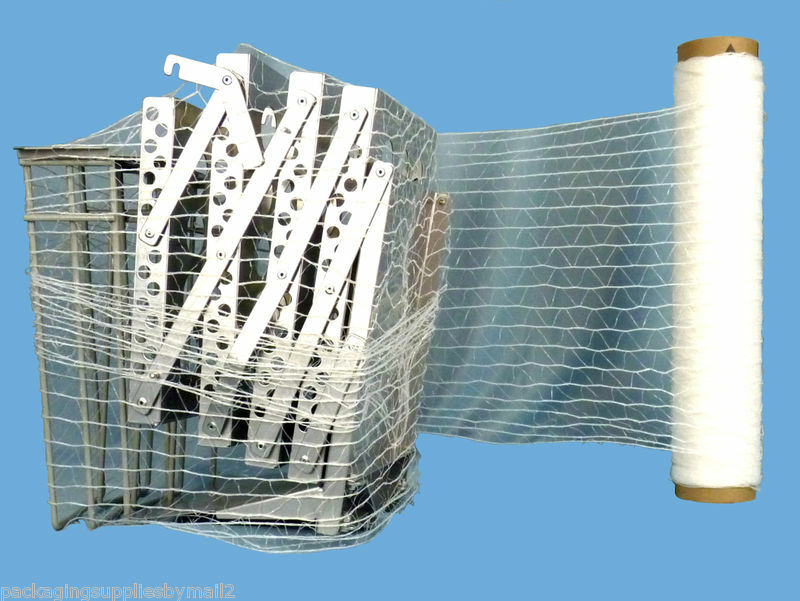 If you are shipping bundles of packages to one place, the appropriate tool to use is stretch wrap/stretch film to enclose the packages together. Stretch wrap is used to surround large bundles of packages to prevent the boxes from shifting and to ensure they will arrive at their final destination in one piece. Securing these bulky bundles with stretch wrap can be time consuming but it is crucial that this process is done correctly. When applying the film, make sure that there is an even amount of film on the top, middle, and bottom of the bundle. If the balance is off, this could cause the unit to become top heavy or lose support from its base. Boxes that are packed into these bunches usually have assigned numbers so whoever is dismantling the load can note all the boxes arrived safely. This process typically works just fine, but stretch wrap is easy to cut through with any sharp object. This means that even though your packages are together, someone can use scissors or a box cutter to break the seal and then have access to your merchandise. How can you prevent this from happening? The answer is printed stretch wrap. You can order customized stretch wrap with your brand or logo to create both added safety and an extra promotional tool. By using printed stretch wrap, the odds of someone tampering with your packages will dramatically decrease. This is because once the film is sliced and opened, the individual cannot replace it with any other film and the receiver will know it has been meddled with. Not only does customized stretch wrap offer this great, added security feature but it also provides your company with free advertising. If you are already spending the money on stretch wrap, why not spend a little more to customize it with your brand? Large-bundled packages come into contact with numerous individuals each day, so take advantage of this opportunity! All it takes is one person to take a second look at the bundle, remember your company’s name, and before you know it you have a new paying customer! 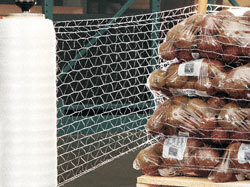 Consider this special stretch wrap option when ordering new supplies. If a safety feature can also serve as free advertising space, why not try it out? !